Tired of nail polish that turns your nails yellow? We tell you how to wear your natural nail and look good doing it. Keeping your nails looking good doesn’t necessarily mean regular visits to the nail salon. Leave your nails naked and free every once in awhile. Many of us like having long nails, but we need to know when long becomes too long. Identify the maximum length your nails grow to before it starts breaking. There is no need to overgrow them – shorter, healthier nails are way chicer than long and broken nails. Apart from biting on our nails, we often use them as tools. You know what I’m talking about: opening cans, tearing into plastic packaging, and ripping opening envelopes! These habits unknowingly damage the nail and in time, weaken them and make them prone to breakage. We moisturise our hands but often forget that our fingertips need hydration too. Cuticles are naturally tough but there are prone to drying and cracking up painfully. Moisturise them with creams or oils that aid in cuticle care and repair. Be sure to never cut or trim your own cuticles (leave this to the professionals), as you might get an infection. Try out Saffrons & Rose’s Almond Oil skin, nail and hair moisturizer. Regularly washing your hands keeps the surface of your nails clean but when you vigorously brush your nails and use harsh soaps, they can turn brittle. Pay extra attention to the underside of your nails as they often accumulate dirt and dust. Frequent cleaning is required to keep them white and clean. 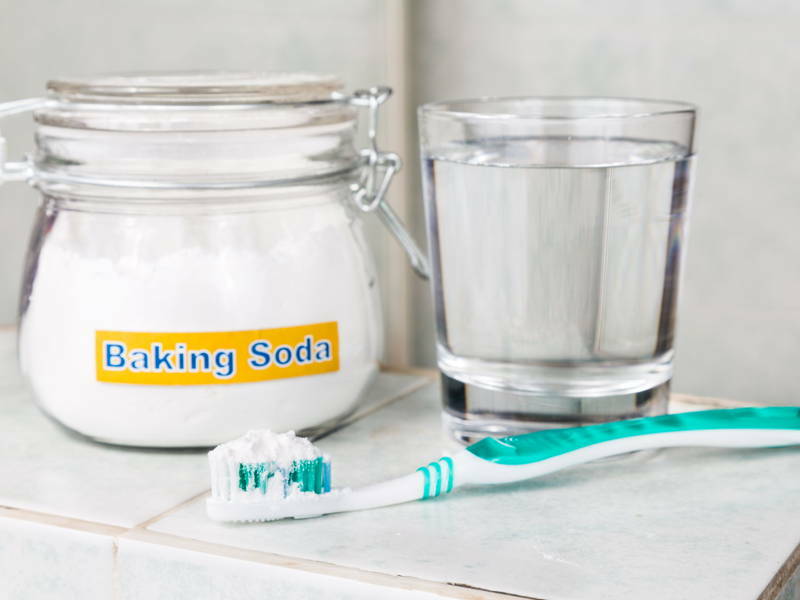 An easy at-home solution is to dip a wet toothbrush into baking soda and gently scrub under the nail to clean out dirt while whitening the nail in the process. Did you know that rough nail files do more harm to your nail? Switch out the rough nail files with finer ones. Filing your nail back and forth will weaken the nail – don’t be misled by gum-chewing, nail-filing TV characters. Instead, file in one direction to prevent breakage. Buffing shines dull nails but buffing too much can weaken your nail. They don’t have to shine bright like a diamond so tone down the buffing. The natural state of your nail is a little dull and not entirely smooth. So fret not, your nails aren’t damaged – that’s how they’re supposed to look! lthough your nails are naturally tough, they are prone to the negative effects of household chemicals. With frequent exposure, your nails can dry out and become frail. 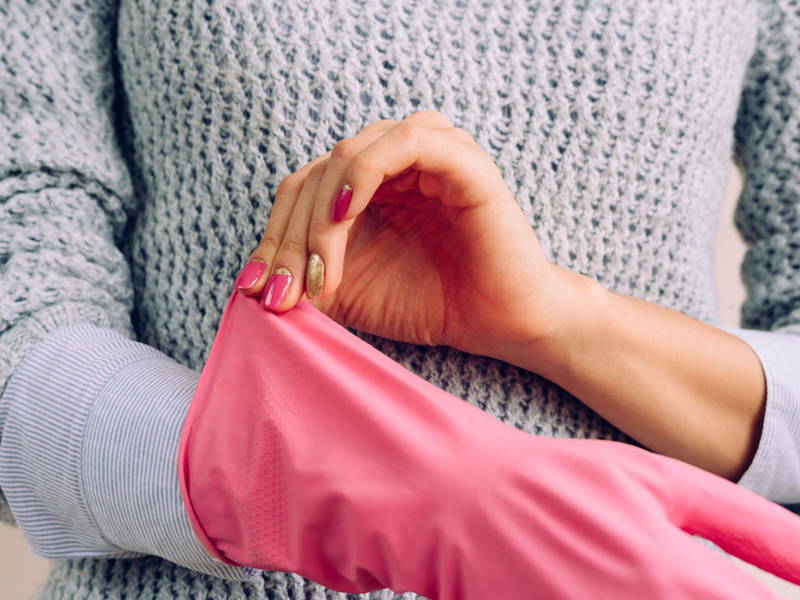 Wear gloves when cleaning and apply hand lotion after using harsh soaps. Eating a well-balanced and vitamin-rich diet can play a major role in the long term health of your nails. Vitamin deficiencies show on your nails; they become brittle, weak, and pit-ridden. After everything’s said and done, sometimes it’s just best to leave your nails alone for a while. Apart from keeping your nails hydrated, let your nails breathe and stop the biting, picking, polishing, and pulling out hangnails.